An autopsy of the Google memo with Marni Soupcoff, writer, commentator and policy analyst. Did Google have the legal and/or moral right to fire Damore for his memo on “Google’s ideological echo chamber“? Is the incident a canary in the coalmine, or a microcosm for American society more broadly? What commonalities are there between the moral panic over the memo and that over sociologist Charles Murray’s controversial research on race and IQ? How would greater epistemological humility serve us in cases like this one? Does Google’s decision to fire Damore suggest that there is no refuge left for free speech, considering the decision in tandem with current university climates? Is Net Neutrality a Solution in Search of a Problem? DEBATE! Can the LSUC’s Statement of Principles survive a legal challenge? 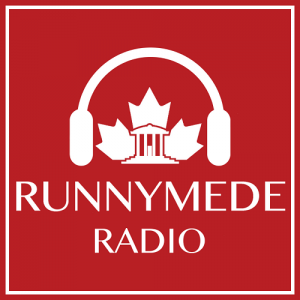 © 2016 Runnymede Society. All rights reserved.